Walk this great buildable 40 acres. 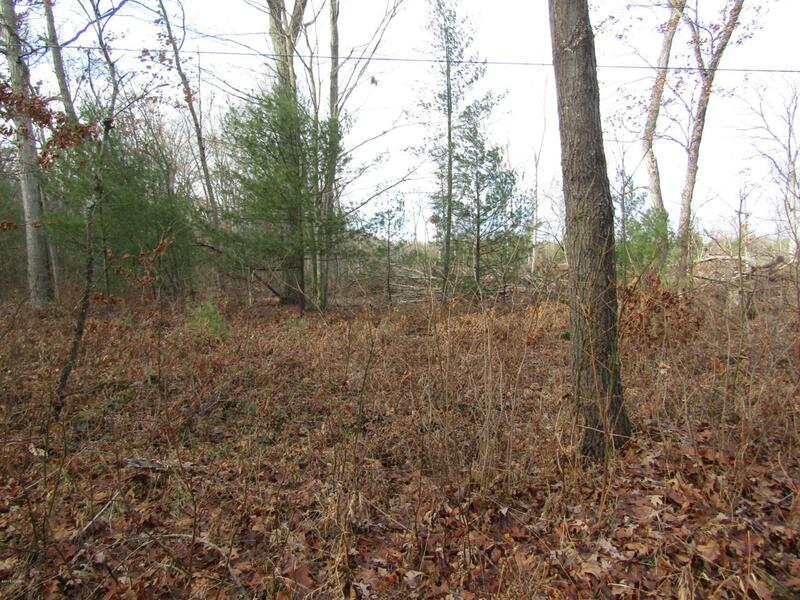 Build your new home on this piece of wooded heaven. Great for hunting land or buy to sell the large amount of firewood on the property then use as you please. Listing provided courtesy of Melissa Bishop of Coldwell Banker Schmidt Newaygo. © 2019 MichRIC, LLC. All rights reserved. Information deemed reliable but not guaranteed.